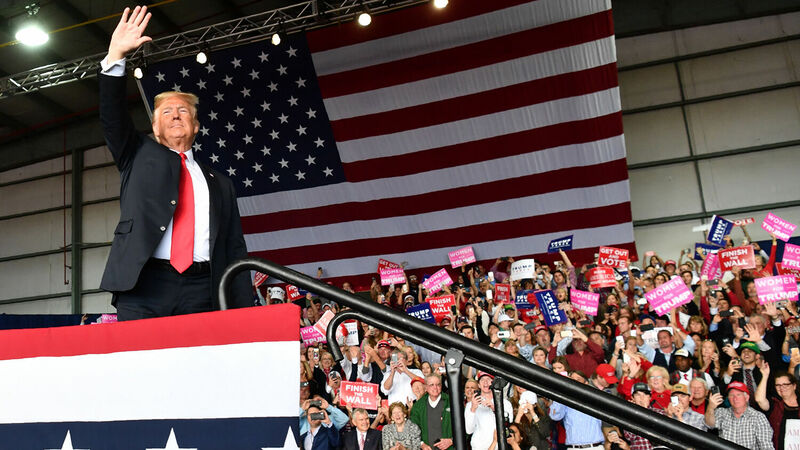 U.S. President Donald Trump arrives for a ‘Make America Great Again’ campaign rally on November 4 in Macon, Georgia. Listen to the December 11, 2018, episode of the Trumpet Daily Radio Show. America was on its deathbed in 2016. The radical left, with its intense hatred of the Constitution and contempt for the rule of law, had a grip on every American institution. Now all of that lawlessness is being exposed and America, as my father wrote this past spring, is experiencing a temporary resurgence. On today’s radio show, I discuss why America is being saved and what Bible prophecy says about its immediate future.